Incredible 4 bedroom, 3.5 bath waterfront home. Handcrafted in 2015 by John Marshall Custom Homes, the house sits on a .60 acre lot with plenty of trees, expansive views and deep water. Due to the unique location of this lot you have lake views from 3 sides of this home. This masterpiece boasts a relaxed lake style with all the fixtures and finishes one would expect. 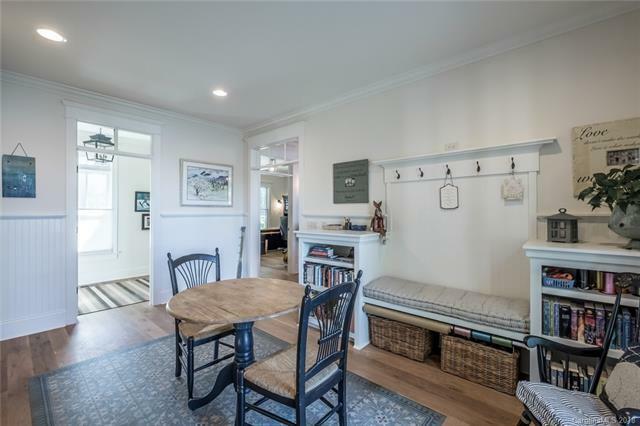 The floorpan lays out perfectly for a family and entertaining. The gourmet kitchen is a cook's dream with soap stone countertops, 36" 6 burner gas cooktop, full size refrigerator and freezer, double ovens and tons of cabinetry/storage.Throughout the majority house you will enjoy 6" oak flooring that has a no VOC, Rubio Monocoat finish. 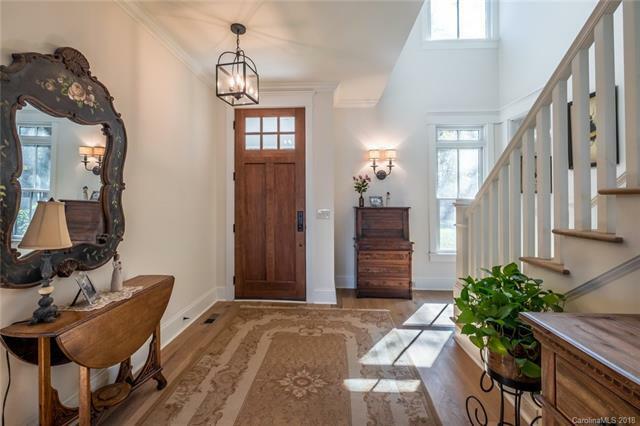 The spacious owners' retreat takes full advantage of the breathtaking views of Lake Norman w/a custom master bath. 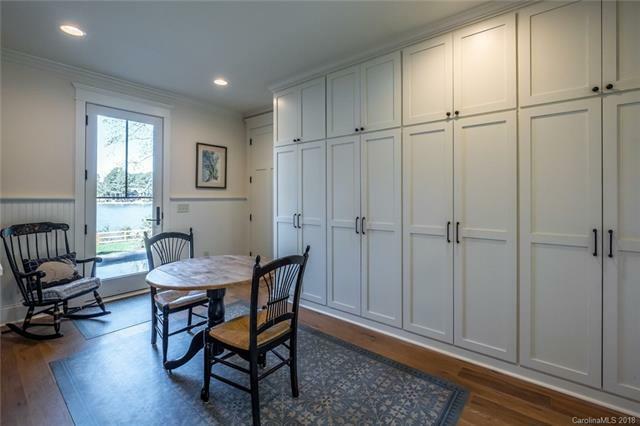 Other features include a large mudroom w/ lockers, huge bonus room and spacious bedrooms. Enjoy a great backyard with a pool, hot tub and dock. Welcome Home!